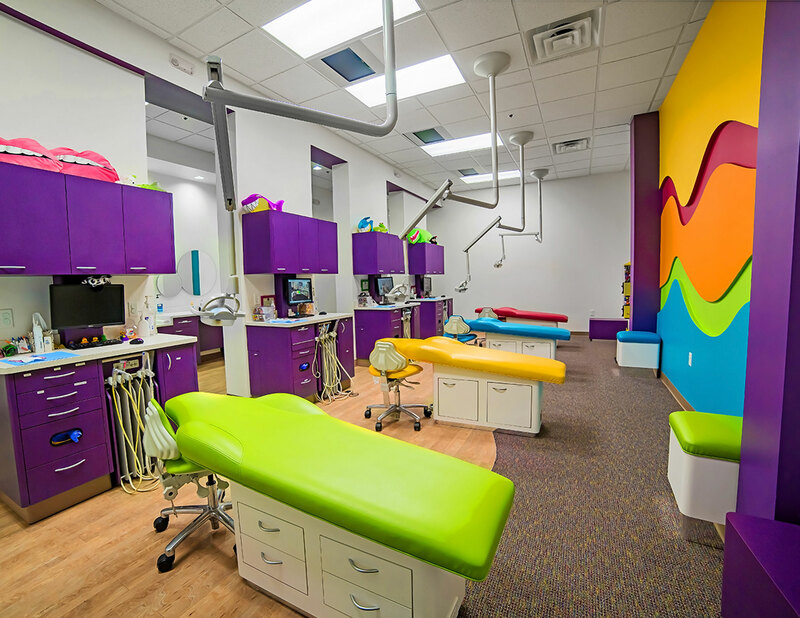 Welcome to Kids and Teens Dental Place! 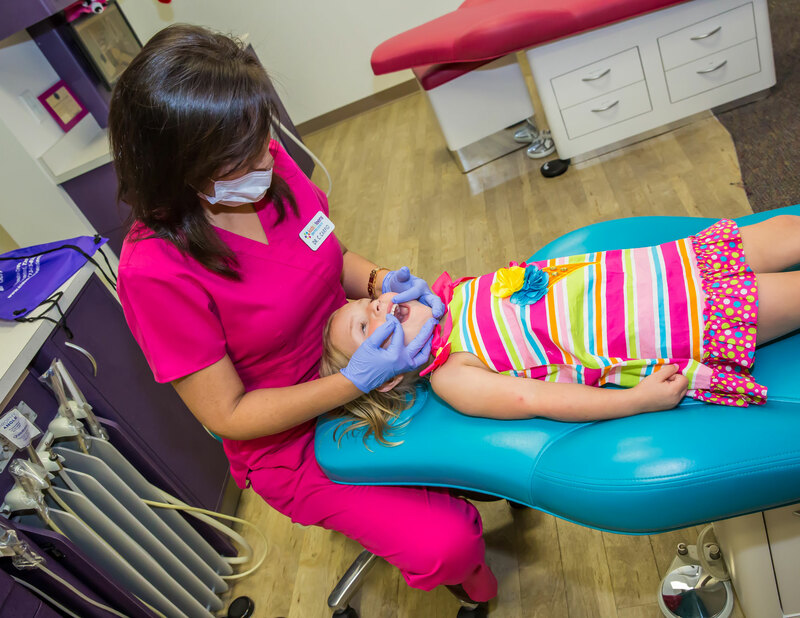 Dr. Cecilia Carpio and her team provide specialized pediatric dentistry for children and adolescents in a “child-friendly” environment. 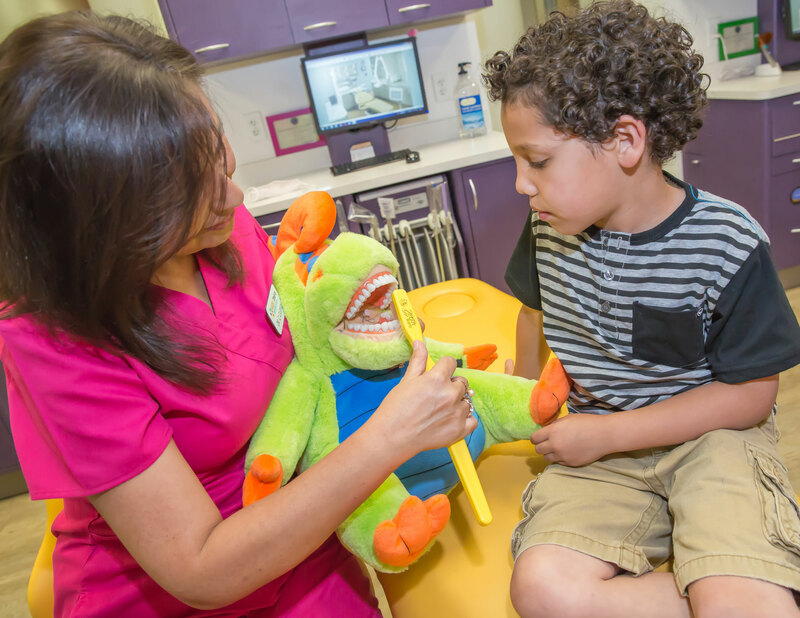 As a pediatric dentist, Dr. Carpio focuses on preventive care to help each child have a healthy smile that will last a lifetime. 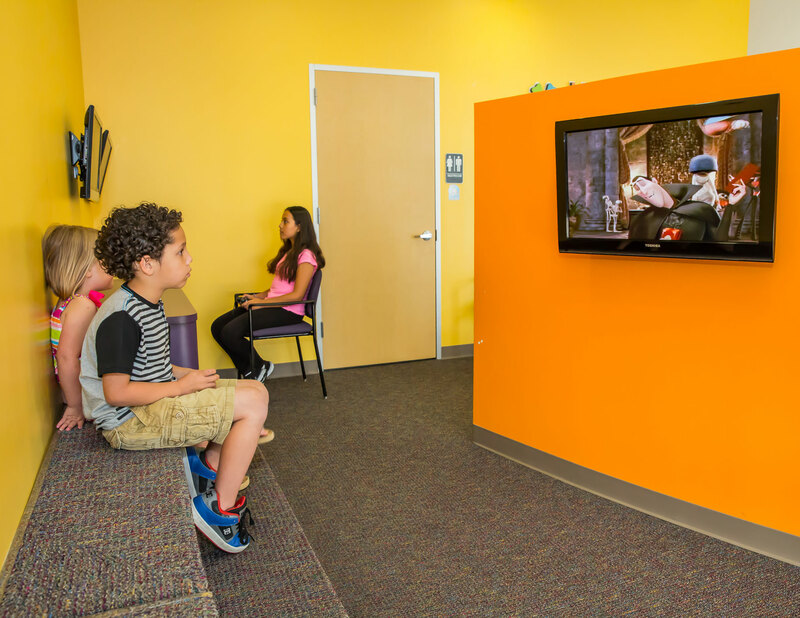 With TVs in our treatment areas, video games in our waiting room, a parents retreat room, convenient hours and affordable fees, we strive to make your family's visits to our office effective and enjoyable - each and every time. 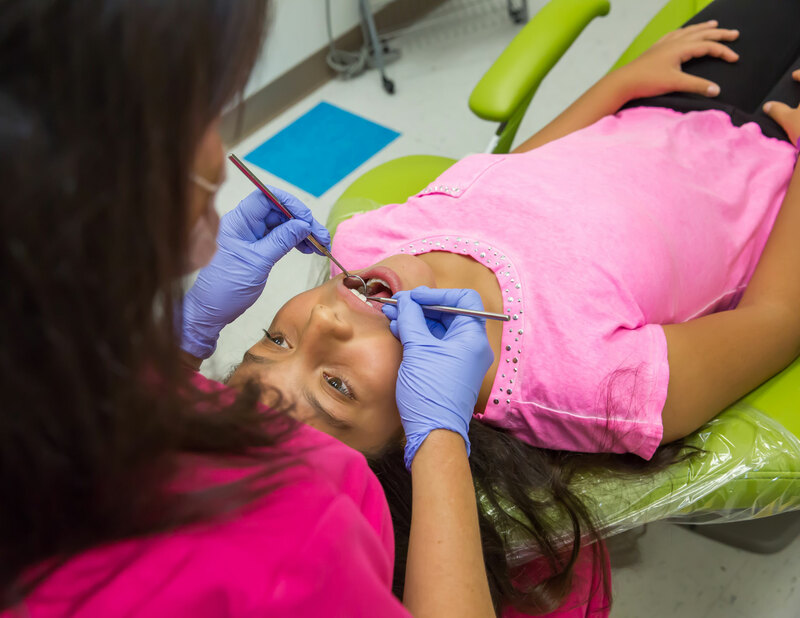 Dr. Cecilia Carpio has a special connection with children. 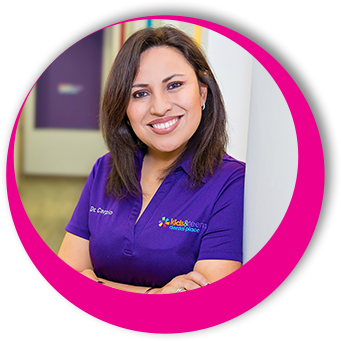 With gentleness, she provides quality health care for infants, children and adolescents including patients with special needs.